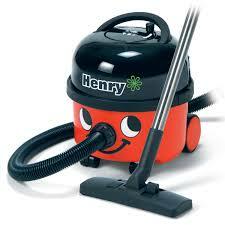 Is it illegal to have your 6 year old hoover the house? Because that is what he might be doing from now on!!!!!! Where did he learn the word crap?